The curriculum in composition trains composers in the sphere of artistic music while also opening a window onto additional creative fields. First year students study introductory courses in composition, and in the second to fourth years each student studies composition on an individual basis with one of the teachers from the faculty of the Department of Composition and Composing. Students are given ample opportunity to perform and record their works in concerts organized by the Department, and are also performed throughout the year by Academy students from the Faculty of the Performing Arts, who receive credit for their playing. In addition, selected pieces by students are also performed by professional bodies, such as the “Meitar” Ensemble, the Israel Chamber Orchestra, the Israel Sinfonietta Beersheva and others. Some of these activities take place at the Jerusalem Music Center in Mishkenot Sha’ananim. 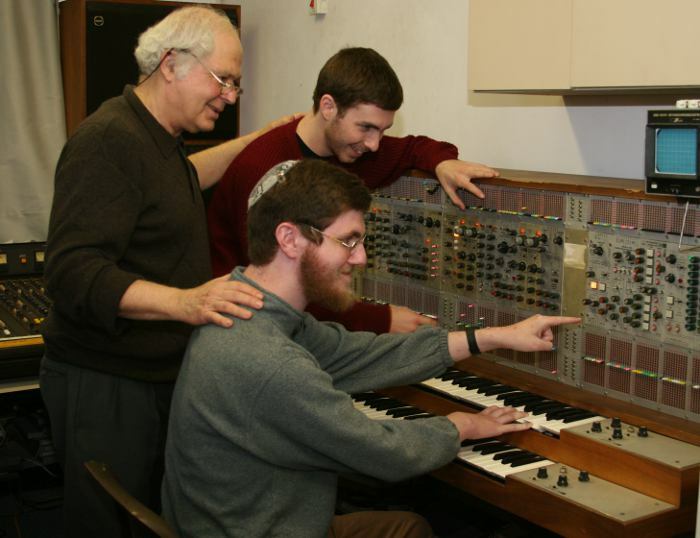 Composition students can make use of an outstanding electro-acoustic studio, as well as a classroom with computer stations. Many graduates of the Department’s Bachelor’s degree program continue on to a Master’s degree in composition. Department graduates are accepted to study in some of the world’s finest academic institutions, and become an integral part of the Israeli and global music scene. 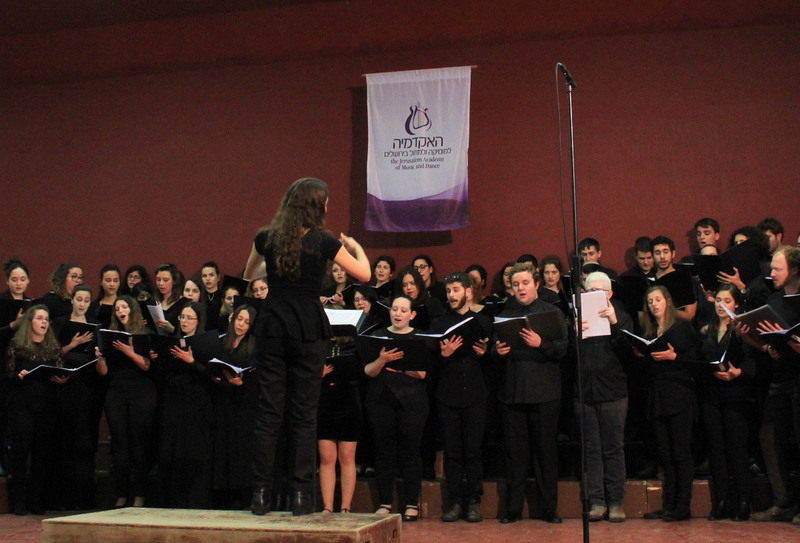 Department’s graduates are also involved in music education in Israel as teachers and music department coordinators, and are very active as composers of original works, and as arrangers, musical producers and researchers of Israeli culture. 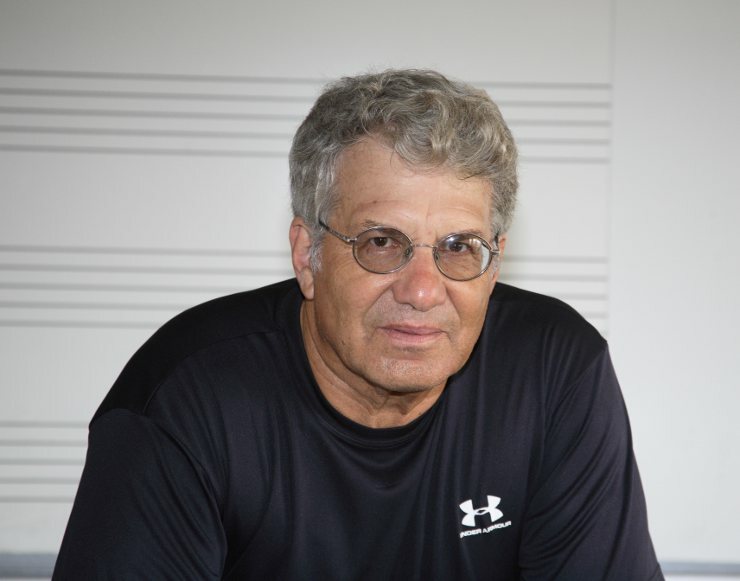 The Department’s students and graduates regularly win scholarships and competitions in Israel and abroad, including Sharett Scholarships of the American Israel Cultural Foundation, the Spring Competition, Lieberson Prize, ACUM (Israel Association of Composers and Music Publishers) Prize and more. The Department trains choral conductors and orchestral conductors. First year students study introductory courses in orchestral and choral conducting, and in the second to fourth years each student studies conducting on an individual basis with a teacher from the Department’s faculty. Individual lessons take place accompanied by two pianists and workshops, and the curriculum includes courses in reading musical scores, analysis, music theory and courses in three foreign languages (for choral conductors), and courses in a second instrument in addition to the piano, such as violin or cello (for orchestral conductors) or vocal training (for choral conductors). Beginning in 2011 students receive hands-on conducting experience through practical training with the chamber orchestra, which is available to them once a week. Students of choral conducting train through practical work with the mixed choir as part of their individual classes. Students experience practical work with the Academy’s own ensembles and musical groups, and can even conduct the reading rehearsals with the Academy’s new symphony orchestra, which are devoted to orchestral works by the Faculty’s students. Graduates of the conducting program are well integrated into the world of orchestral and choral music in Israel. The Department’s students and graduates regularly win scholarships and competitions in Israel and abroad, including Sharett Scholarships of the American Israel Cultural Foundation and the Spring Competition, and are accepted to study in some of the world’s foremost academic institutions. Most in-house conductors at Israel’s orchestras and almost all choral conductors presently working in Israel are Department graduates. Each year, at the end of the first semester there is a week of projects, during which time regular classes are suspended in favor of workshops, lectures and concerts with members of the Academy’s faculty and guest artists. The Department holds competitions in conducting, composition and dance music. Most of the works presented at these competitions are performed in the early stages, while winning works are performed by professional bodies at the end of the competitions. The Department hosts several musicians from abroad each year, for lectures and workshops in composition and conducting. 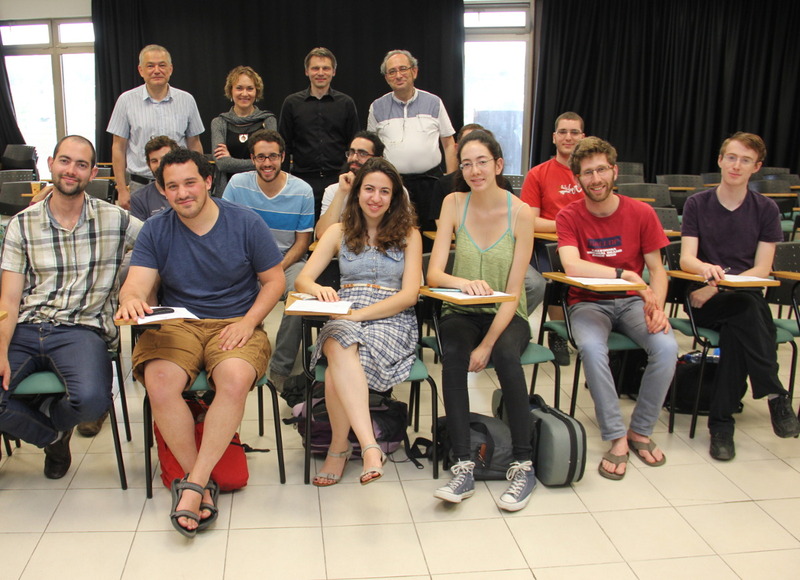 As part of its regular curriculum the Department also holds weekly sessions with all students as part of a theoreticians' forum, dedicated to various lectures and encounters with Israeli and foreign musicians. 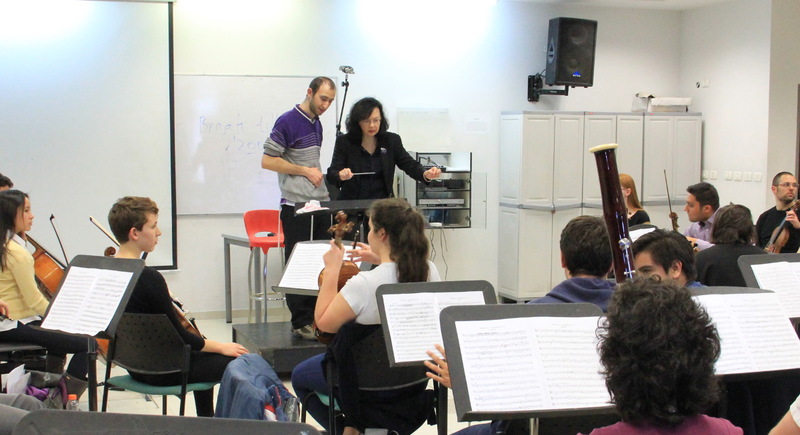 The Department also supports a conductors' forum, master classes in conducting, and cooperative projects with the Israel’s finest orchestras who perform the works written by students from the Department of Composition and conducted by their fellow students in the Department.